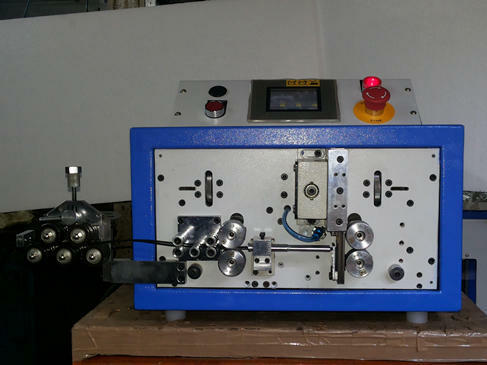 Our product range includes a wide range of automatic pvc wire cutting and stripping machine- hse 141 and automatic pvc wire cutting and stripping machine- rae-ser 1. Fully automatic machine. The setting is completely digitized and mostly automatic. Machines for both side stripping. (Can also do single side stripping and also only cutting). 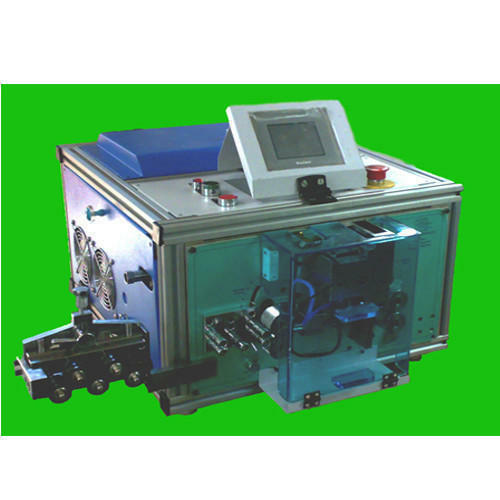 "MICROPROCESSOR controlled machines with the smart display. Compressor not required, Silent operation. End Stripping Upto 30 mm at both ends.